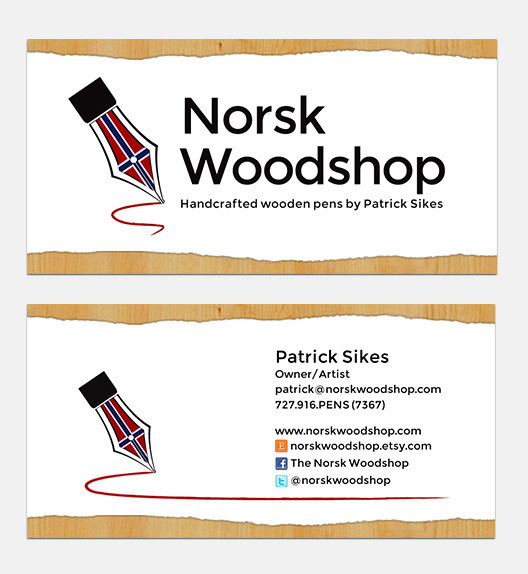 Branding for a local pen maker. 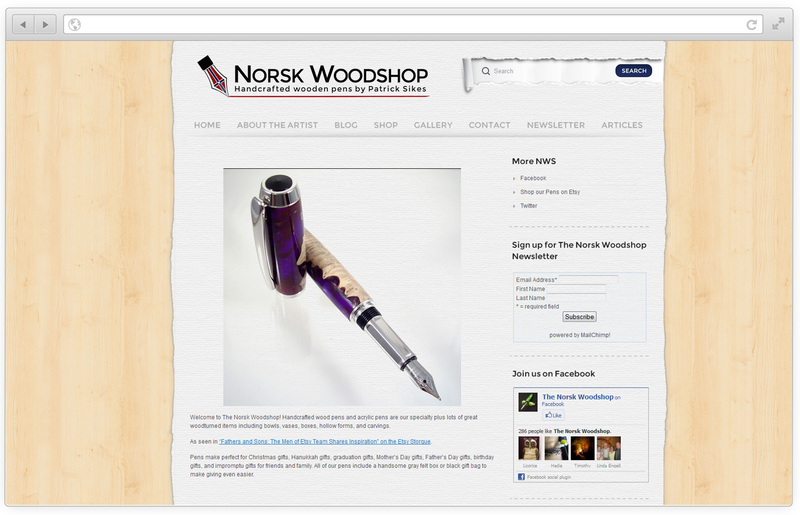 Crafting wooden pens by hand is a delicate process, which calls for a mark that reflects the same finesse. We came together to create a logo that merges the maker's heritage and craft.